Is Honda pleased after the pre-season? "We’ve improved in some things and in some others we still need to refine a little bit more. But that isn’t an excuse, it happens to all manufacturers. We can say that we are pleased after the pre-season. 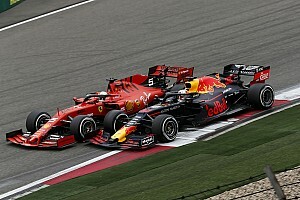 "If we have to find faults this winter, we will say that the main fault was our riders’ physical condition, as they haven’t been at 100 percent. 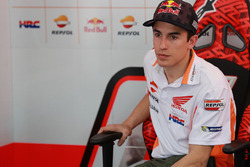 Jorge [Lorenzo] missed the Sepang test, Marc [Marquez] has been through some difficult months due to his shoulder injury and Cal [Crutchlow] hasn’t been able to train at the maximum as a consequence of the crash he suffered in Australia. "Regarding the bike, we set some goals and we are on our way to achieving them." Have the physical limitations of your riders influenced the development of the bike? "I think it hasn’t had any impact, because the bike was conceived last year and we already tried different components that made us get to that point. Obviously, if our riders would have been at 100 percent, we may have more data, but in terms of the bike’s direction, it would be the same." 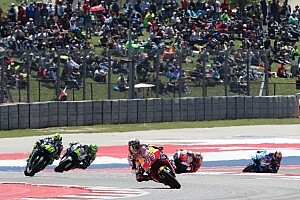 How do you think Marquez and Lorenzo will fare in the first race? "I see Marc in way better shape. I couldn’t go to Malaysia [Puig broke his arm and hip while doing flat track] but I know he struggled a lot. However, he made an important step forward in Qatar. I would say I saw him at 80 percent and I expect him better for the grand prix. "Jorge’s case is different because he hasn’t been able to complete a pre-season neither physically nor on the bike, so he will have some difficulties in the first races, that is clear." About Marquez, you’ve been clear on some occasions regarding what you feel allows him to make the difference in comparison to the other riders. Which thing would you point out about Lorenzo, now that you’ve started to get to know him? "I never worked with Jorge closely. It is clear he is a rider who has to build himself up, someone that has survived in difficult environments. What I mean by that is he has shared the box with very good teammates and has been through some difficult situations. "His working method is very particular and it works for him, and in Honda, we will try to respect that. Even so, everyone has their own traits. However, if we just talk about bikes, he is an amazing professional, someone who has been in big teams and has a lot of experience." Listening to Marquez, Crutchlow and Lorenzo, it seems that Marc and Cal complain about a lack of grip and confidence on the front end, while Jorge is struggling with the rear end. Is that conclusion correct? "Each rider has his own riding style and his own way to feel the bike, but right now, Jorge’s situation is quite different in comparison with the other two riders. He is not attacking yet, and he will be way faster. Each rider has his own perception of the bike and you can’t change that. 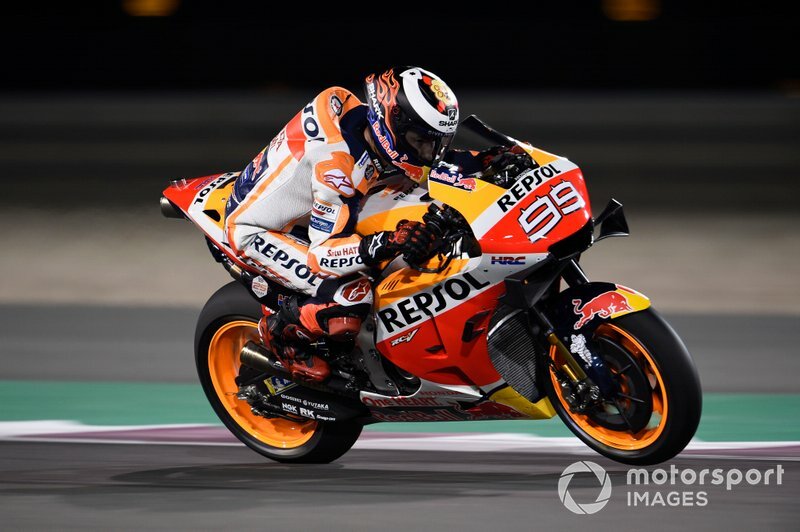 "Speaking about Marc and Cal, both of them have been riding the Honda for a long time now and they know it pretty well, and that is why they may have another perception. But it is also true that in Qatar, every year in the pre-season test, the riders give the same feedback." Can that discrepancy turn into a disadvantage when developing the bike? 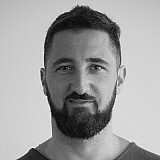 "If we were talking about 10 years ago, it could be the case, but nowadays, with the current rules, it is true that the room for manoeuvre is limited. 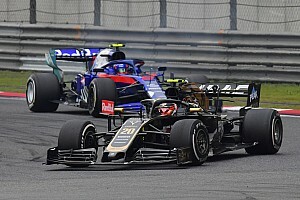 "Throughout the season you can do some things and Honda is ready to work in several directions, as it has always done. 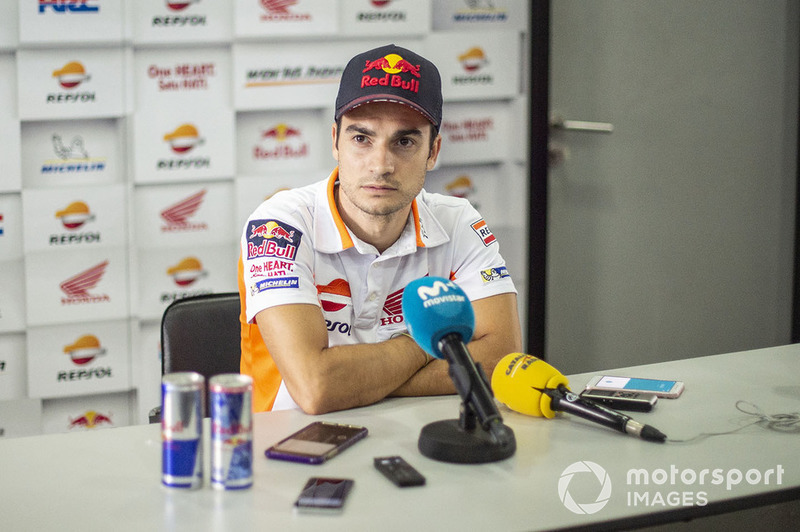 Dani Pedrosa was a small rider who needed very specific elements, different to the ones [Nicky] Hayden or [Casey] Stoner required, for example, and the same happens with Marc." This year’s bike has gained in terms of top speed. Are you pleased with the new engine? "Honda had the intention of making an engine that could help a little bit more our riders and this winter, in Japan, they’ve been working a lot on that. We are still applying the finishing touches, but we think we’ve done an important step forward, in that sense." Does that increase of power have any other repercussions? "It can have some handicaps during a race. The key thing is to have more power that’s also usable." 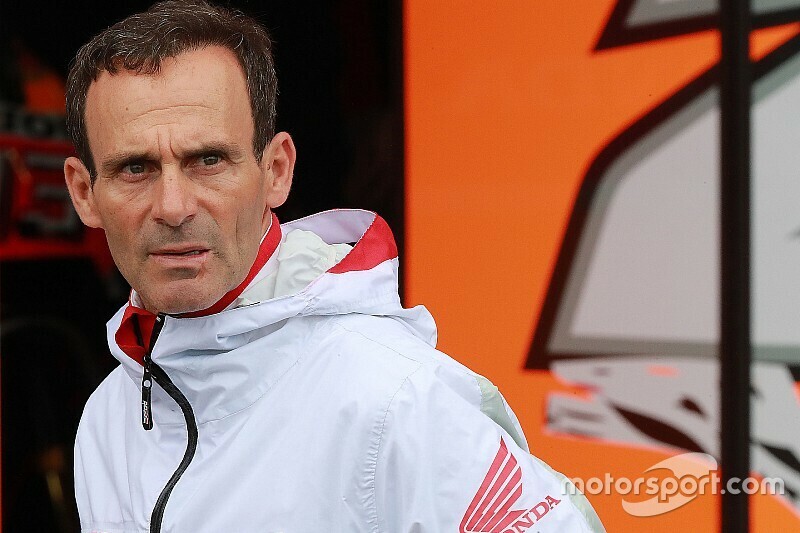 Some days ago, Stefan Pierer, KTM’s CEO, blamed Honda for not giving Pedrosa the treatment he deserved. Did those words surprise you? "The first thing I need to say is that I have a lot of respect for Mr. Pierer, a man that has created one of the best motorcycling companies in the world in the ‘off-road’ field. That says a lot about him as a person with a very competitive spirit. "I myself experienced Dani Pedrosa’s story [Puig was Pedrosa’s agent until 2013] and that is why I don’t understand why Pierer says that. 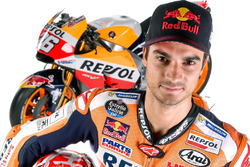 If anyone has supported Pedrosa throughout his journey, it has been Honda. "In 2003 it offered him a bike to win the 125cc championship and Dani, with his ability, did it. In 2004 and 2005 provided a bike to get two 250cc titles in a row and Dani, with his talent, did it again. After that, in 2006, Honda put him in its MotoGP factory team. "In 2007, after Hayden was crowned champion, Honda tried to radically change the design of its prototype in order to adapt it to Dani’s size. Overall those numbers meant 13 years in MotoGP, during which the support was unconditional in good moments and bad. "To get to that level, KTM has to keep [Pol] Espargaro and [Johann] Zarco in its official team until 2031, and I would like to see them do that. "We would have loved to have Dani as a test rider and Honda ambassador, but he decided to take another way which, obviously, we respect 100 percent."